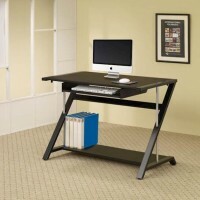 Your home office desk is one of the most important pieces of furniture you can have. 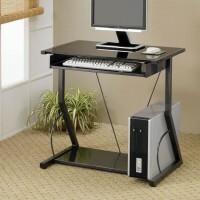 Without it, you cannot work efficiently and this can cause a slow down on work and cause a huge headache. 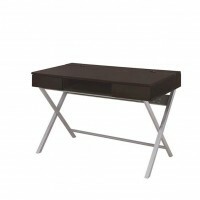 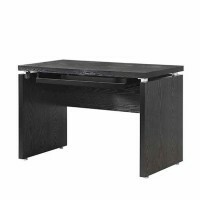 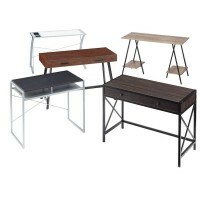 The type of desk you put in your office will depend on the space you have available and your personal preferences. 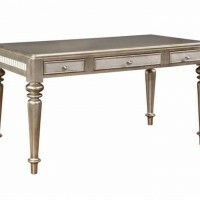 Some people only need a small desk while others need a large desk to accommodate their working needs. 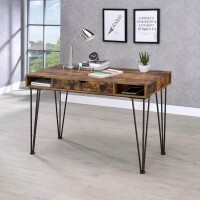 When you shop desks at Speedy Furniture, you will find you can choose from many styles including table desks, corner desks, hutch style desks, secretary desks, and even kneehole credenzas. 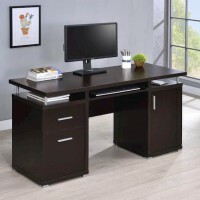 In addition to your style options, you are able to choose from a variety of desk colors and materials so you can always match your current home office décor. 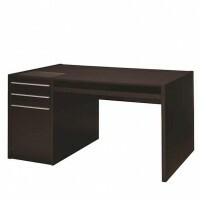 If you are in need of a desk for your home office, visit your local Speedy Furniture today. 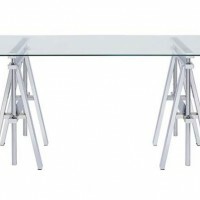 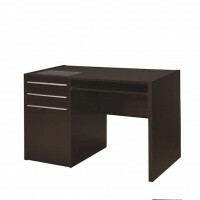 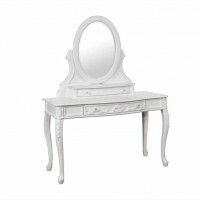 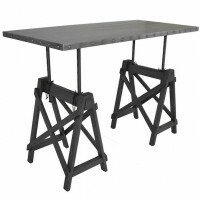 We offer affordable pricing on all of our office furniture including desks. 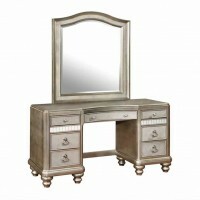 We look forward to meeting you and helping you choose the furniture you need.